Op hun nieuwe album 'Changing Colors' horen wij een set catchy country songs gemixt met warme Southern rock. 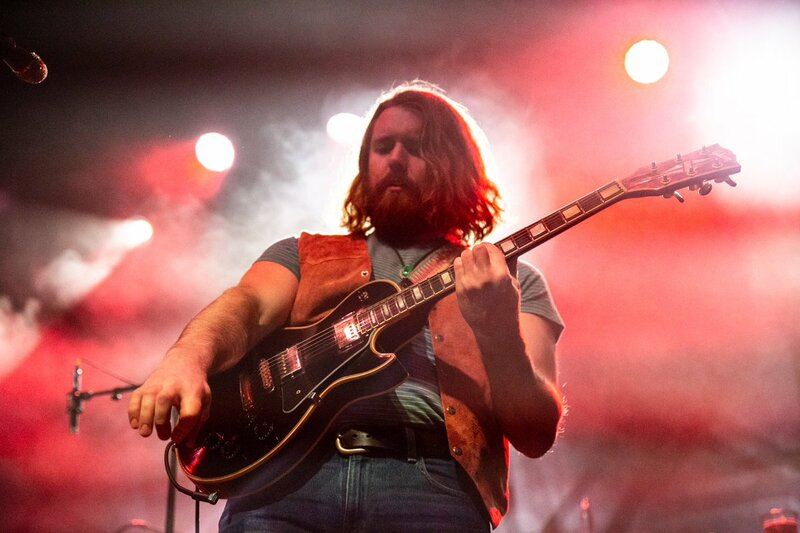 Vanavond zullen The Sheepdogs de Cul de Sac veranderen in een rockcafé in de 70's. @TheSheepdogs were really good too! It was first time I had heard them. @Makeruk @EddieTrunk @rivalsons You lads gotta listen to @TheSheepdogs and @Monster_Truck_ too! @chexnrex @TheSheepdogs Oh man that is a wicked venue! They're so good live, you'll love it!! @DBert519 @rivalsons @TheSheepdogs Why so you watch the Leafs lose? Sorry to say it but they had to finish them off at home!